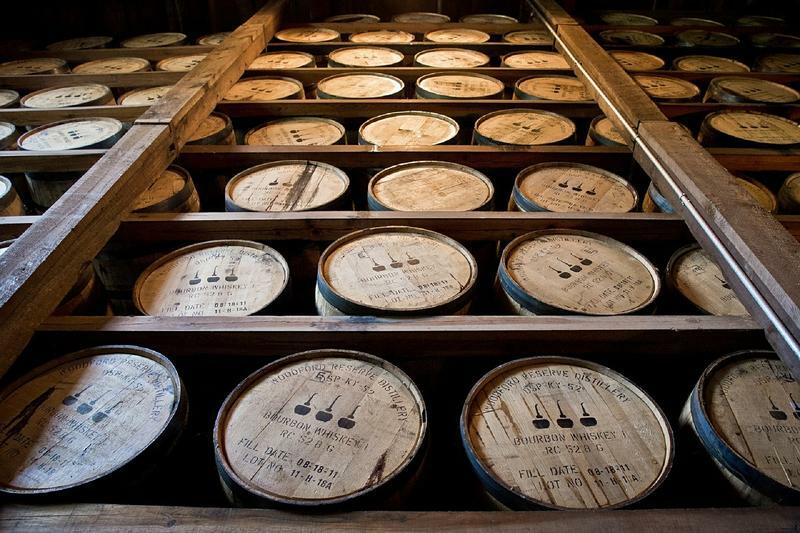 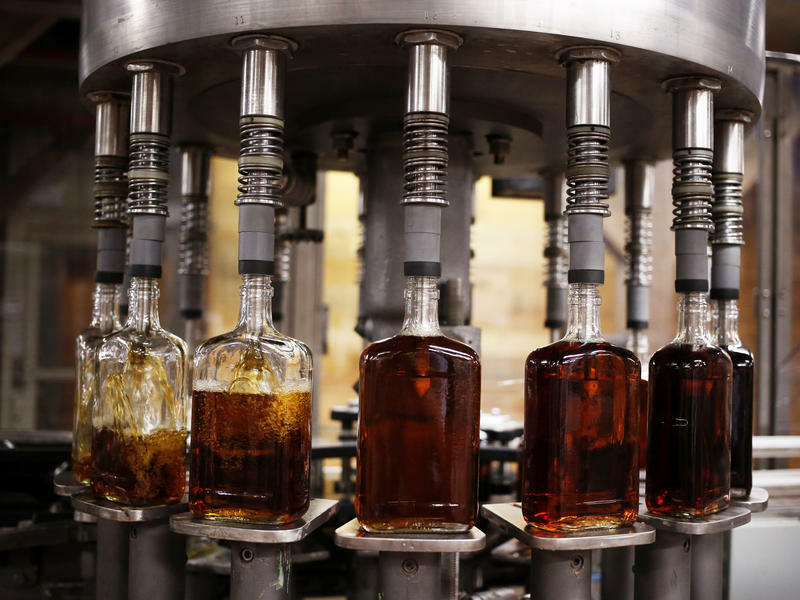 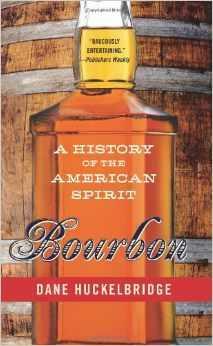 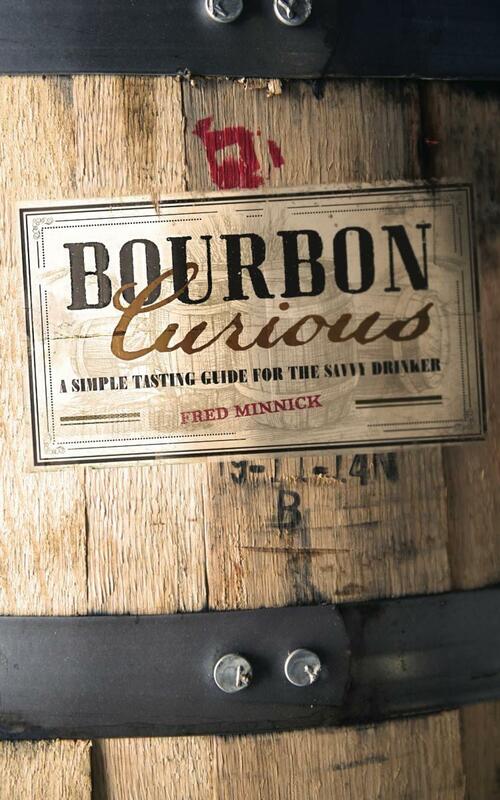 If you are looking to explore Kentucky bourbon in the New Year, then our David Delegator has the information you need. 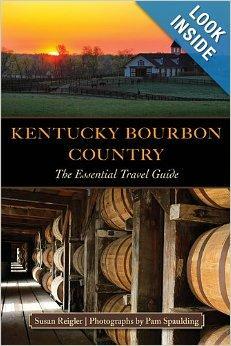 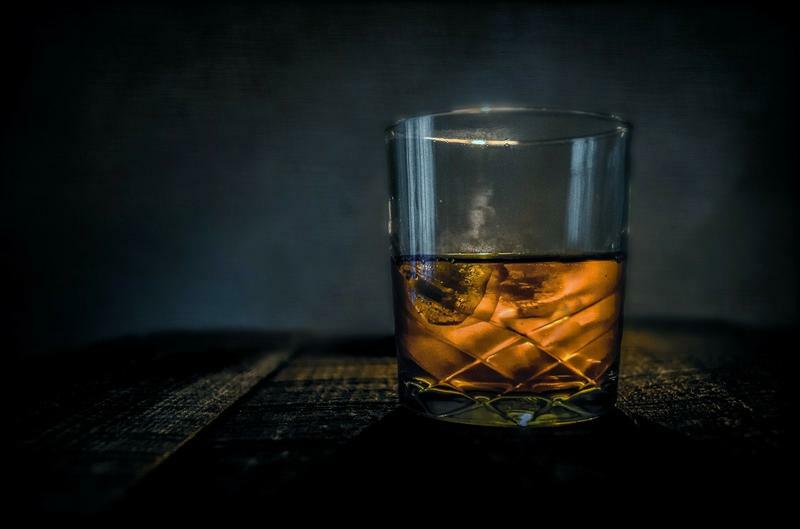 He’s joined on the phone by travel writer and bourbon author Susan Reigler who talks about her book, Kentucky Bourbon Country: The Essential Travel Guide. 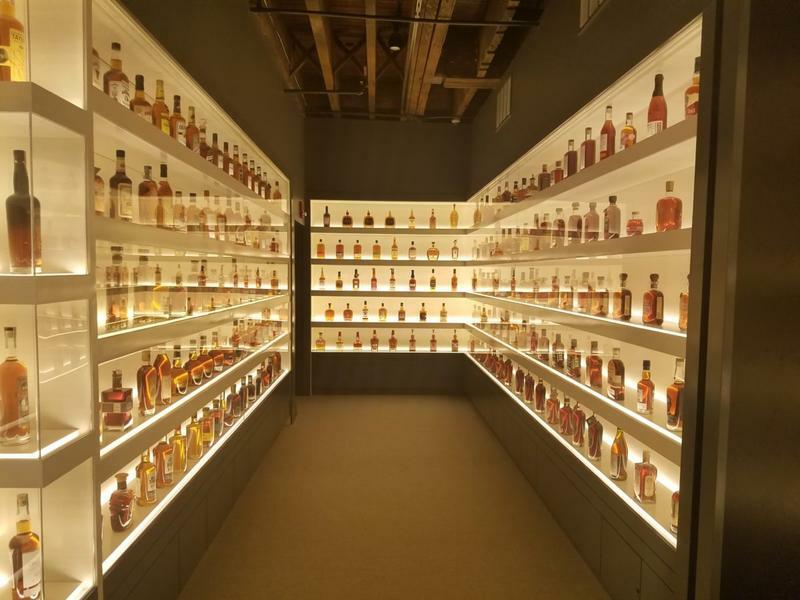 Covington’s Behringer Crawford Museum has a very special Music@BCM concert Thursday, July 18 when Cincinnati favorite The Bluebirds provide the tunes for the Bourbon ‘n Blues night.